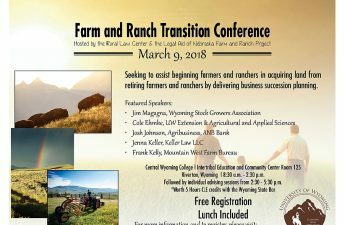 Two days of sessions with an agricultural career fair filled this year’s WESTI Ag Days in Worland February 14-15. 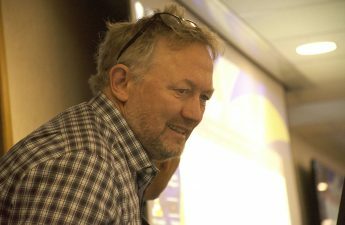 Speaker, producer, and consultant Trent Loos was the featured speaker to open ag days. He is a member of President Trump’s Ag Advisory Committee. 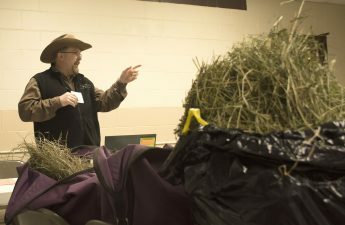 An agricultural career fair connected high school students with those with ag businesses the first evening. WESTI Ag Days started nearly 30 years ago as a partnership between UW Extension and local businesses.